It’s been a week since I returned from China after flying over to check on my wine there. This trip was much faster than my previous trip and I packed quite a bit more into the 8 days that I spent there. 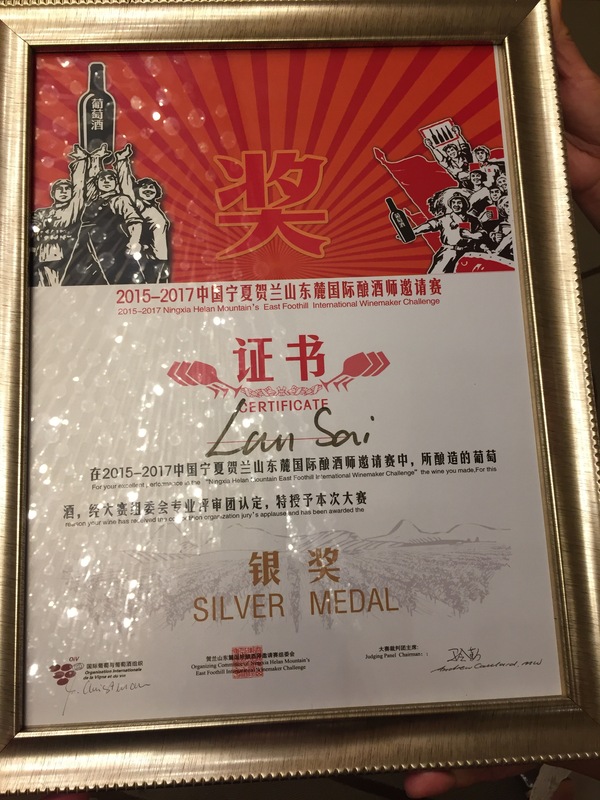 My first three days were spent in Beijing, where I taught a WSET Diploma Unit 5 class for Fongyee Walker’s Dragon Phoenix Wine Consulting. 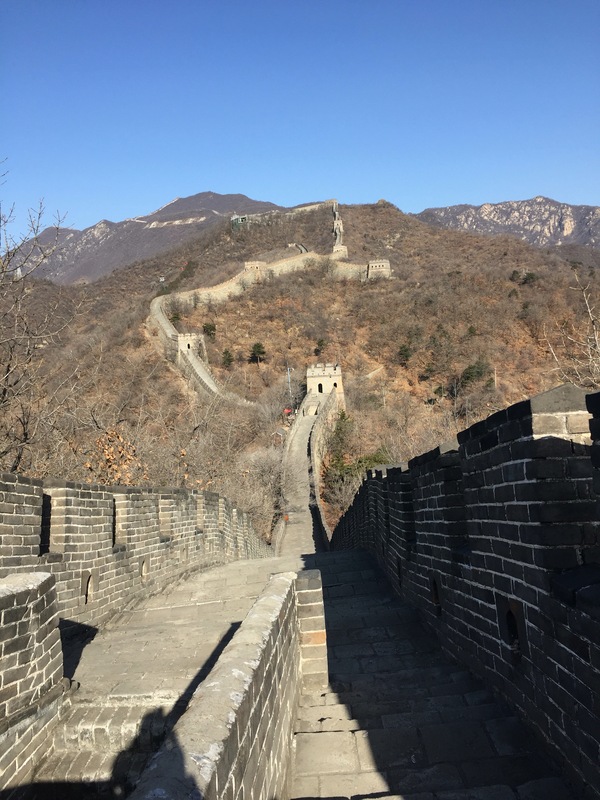 One of those days I took some time for myself and toured the sights of Beijing, including a trip to the fantastic Great Wall of China at Mu Tian Yu and the Summer Palace. 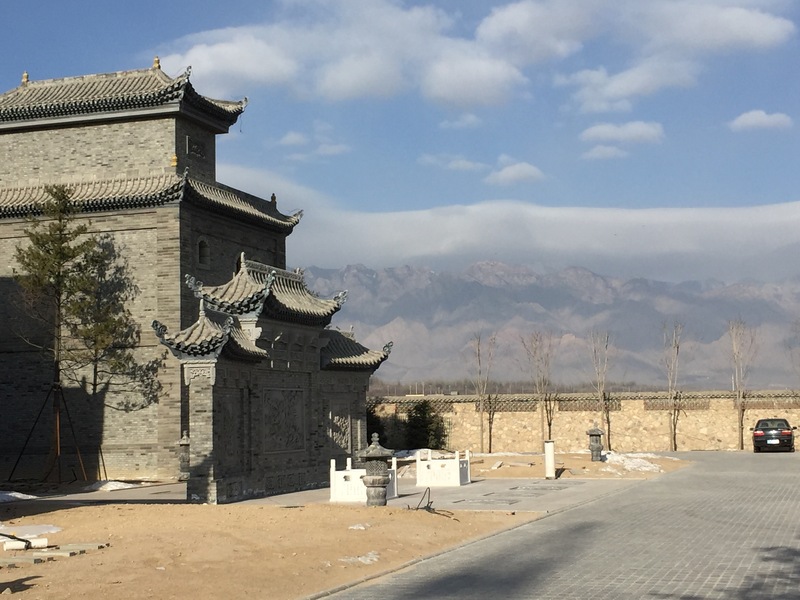 After my first few days in Beijing, I spent 4 days in Ningxia. 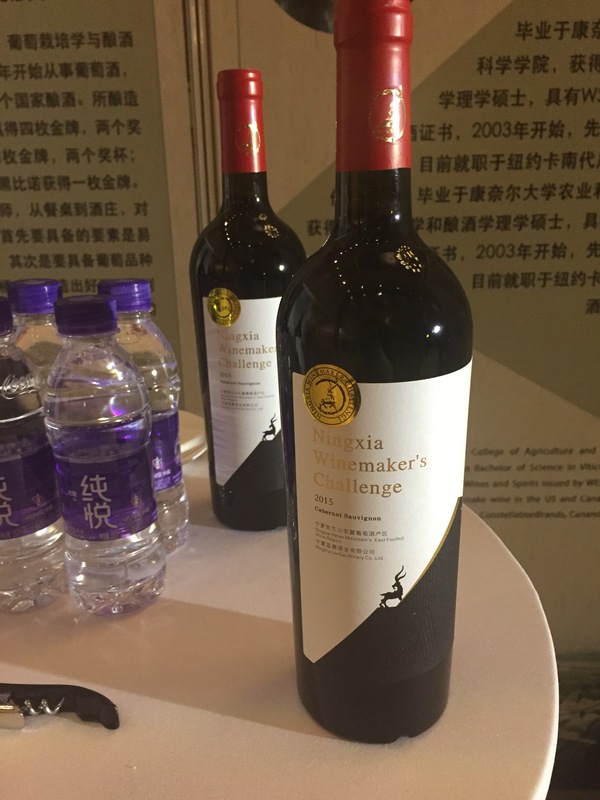 My first order of business upon landing in Ningxia was to find out how my wine looked. Remember, last time I tried it only one tank was pressed off and the second tank was pressed on the day I flew back home. I hadn’t tried it at all since Malolactic had finished and I had no idea how it was adapting to the barrels. I didn’t even know what shape the used barrels were in when the wine was added to them. I had left detailed instructions on how to soak the used barrels using a Potassium Metabisulfite and Citric acid solution and could only pray that everything would be ok. Fortunately, everything looked very good. The wine is taking to the new barrels quite well and to my surprise this is the treatment that appears to be helping the wine the most. My DAMY barrels are showing beautifully! 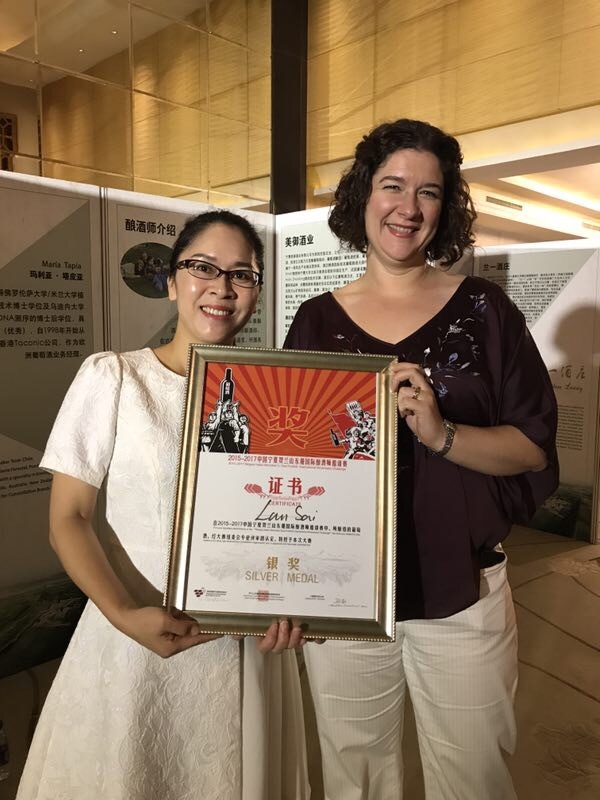 Having never used DAMY in the past I was skeptical at first but I was able to taste some Ningxia wines from 2014 which were being aged in new DAMY barrels and this profile seems to help support the Ningxia terroir quite well. The used barrels are all French and are helping the wine as well however they are old enough that very little oxygen transmission is taking place which is leaving the wine a little tight and reductive at this point. Nothing a quick rack wouldn’t get rid of however. The portion that I left in tank, to hedge my bets a bit just in case the barrels were a disaster, is clearly not as mature as the wine in barrels but it has retained its fresh, fruitiness which should add a nice component to the blend. Overall, I’m quite happy with where the wine is at the moment. When I come back in the summer, I’ll be able to get a clear picture of what I want to blend for the final competition. The rose needed some work to be prepped for bottling. 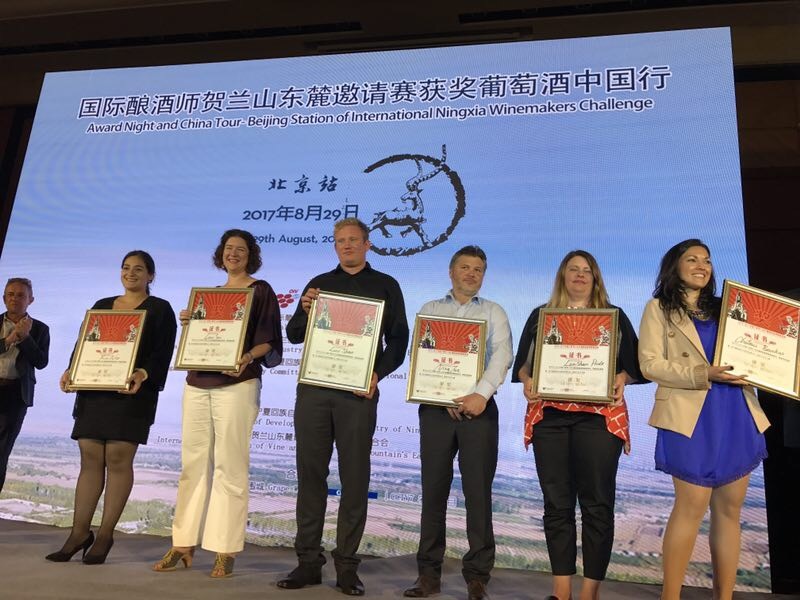 All of the Ningxia wines tend to have quite seedy tannins, even if the wines had very little seed contact including the rose. I did a fining trial and also bumped the SO2 a bit so that the winery could bottle it shortly. I’m interested to see how it turns out and also how it sells since the Rose trend that has caught the rest of the world has yet to catch on in mainland China. 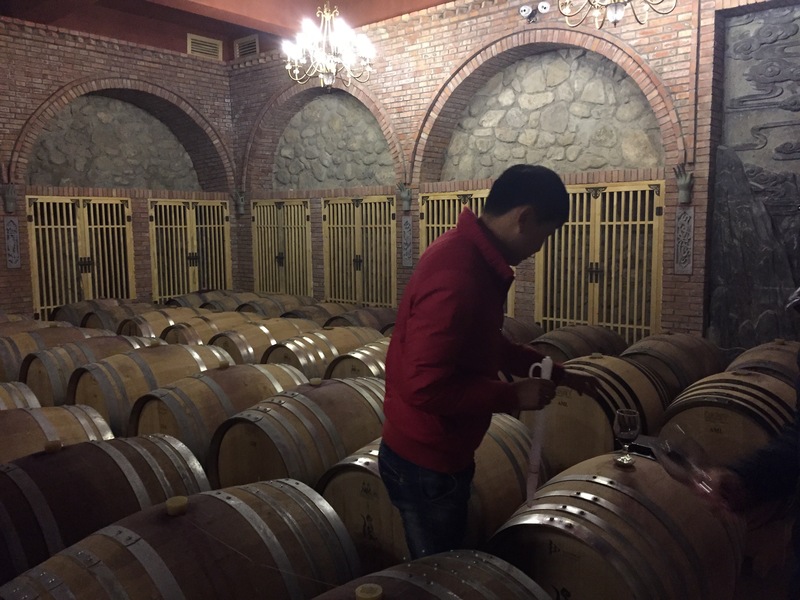 My friend, Jose Hernandez, was also in Ningxia at the same time so we were able to tour about a bit and go see some of the other wineries in the area including Chandon Ningxia, Jiabeilan, and a quick visit to Yuan Shi both for their lab services and tasting the 2015 vintage from barrel. 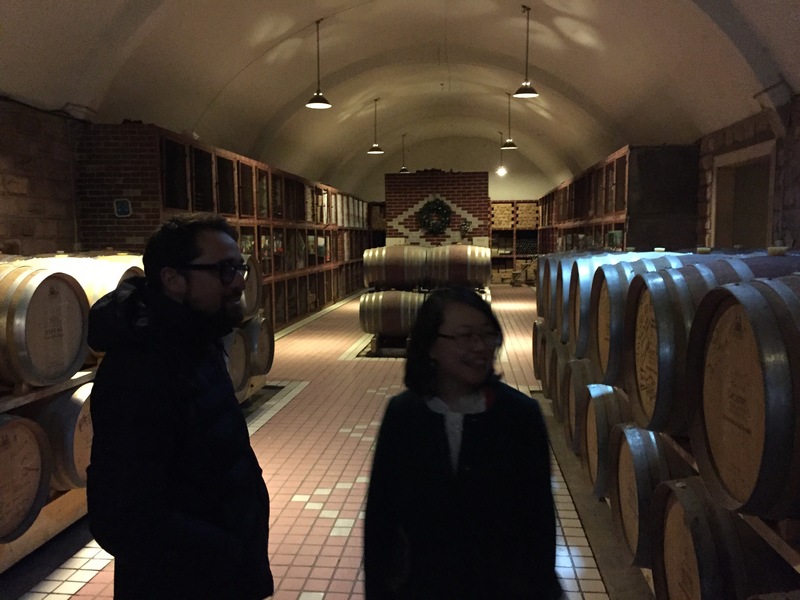 The visit to Jiabeilan was quite fun since I was able to meet the legendary Ningxia winemaker, Zhang Jing. She was very open, answered questions, and allowed us to taste all of her wines including a very interesting Chardonnay that had the acid of a cool climate but slightly tropical fruit of a warmer climate. 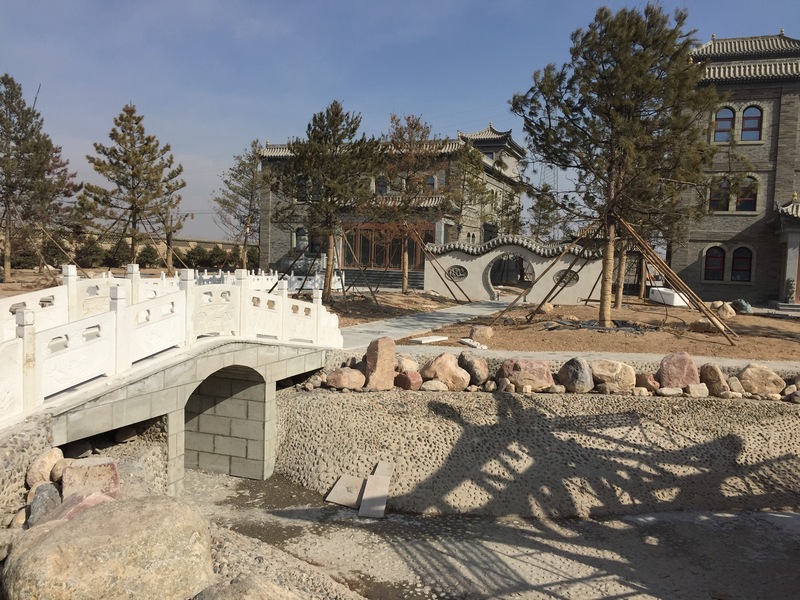 My partner winery in Ningxia, Lansai Chateau, is almost finished. They have done quite a bit of work since I was there in the fall and it is easy to see how much of a destination they are planning it to be. The guest rooms are almost finished as is the separate kitchen and the Chinese gardens. Soon there will be tasting rooms and a restaurant available to allow people to visit and enjoy the wines where they were made. The winery has been designed to be a showplace and I’m sure it will live up to that hope with every detail put in place. After leaving Ningxia, I went back to Beijing to have dinner with our Constellation representative, Berny Yang, more sightseeing including the Temple of Heaven and the Pearl Market, and teach another class for Dragon Pheonix Wine Consulting, this time on Constellation and branding of the Robert Mondavi family of wines. Jose and I also got together with Grape Wall of China writer and Canadian expat, Jim Boyce, to go on a wine sales tour of Beijing. 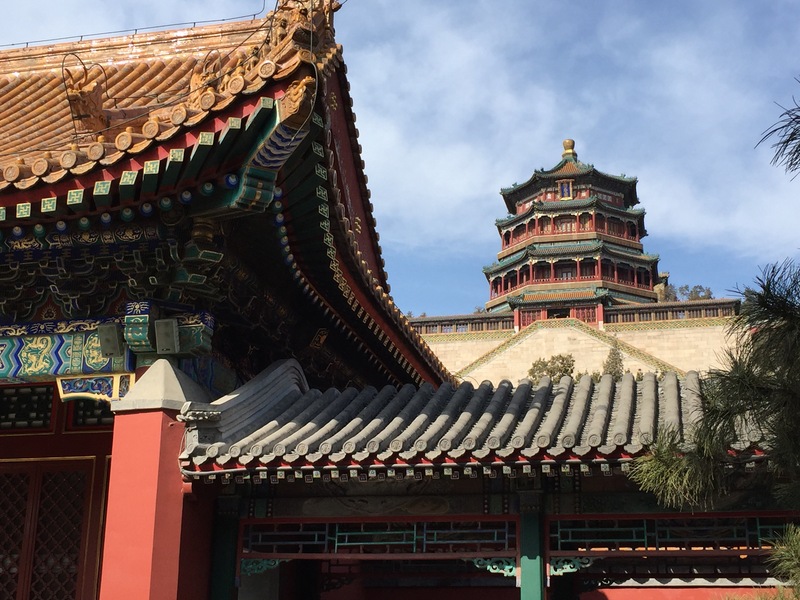 We visited a general supermarket, specialty supermarket, high end wine shop, and casual wine shop to get a sense of what the market looked like in Beijing, how wines were being sold and what was trending. 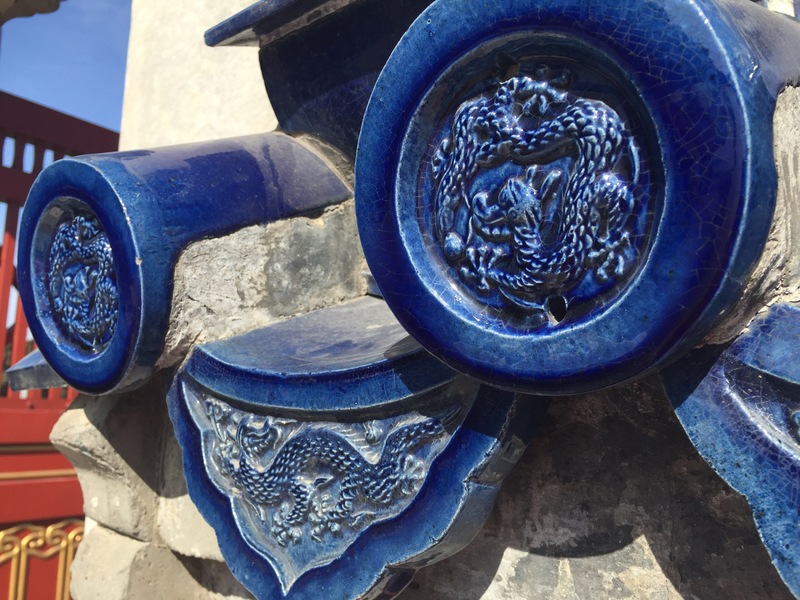 See last week’s post on the China wine market for more information from that tour. All in all it was a very successful trip and I look forward to my next trip during the summer.